CACEIS has helped Ostrum Asset Management (formerly known as Natixis Asset Management) to bring its money market funds into compliance with the European Money Market Fund (MMF) regulation. This aims to provide a revised framework for money market funds, requiring changes at various levels, including the valuation methods of financial instruments held in money market funds, regulatory and contractual ratios, and financial statements. 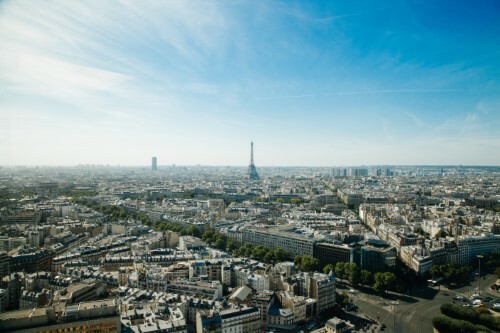 CACEIS, as the main custodian and administrator of money market funds in the French market, says it designed a new set up to offer its clients a fund administration and depositary control solution adapted to this new regulation. Simon Logeay, Head of Market Risk Management at Ostrum Asset Management said: "CACEIS has enabled all of our money market funds to comply with the new constraints well before the deadline of January 21 2019. For the sake of consistency, we have chosen to apply mark-to-market valuation to all of our funds' monetary financial instruments. CACEIS provided us with additional support well beyond regulatory requirements."